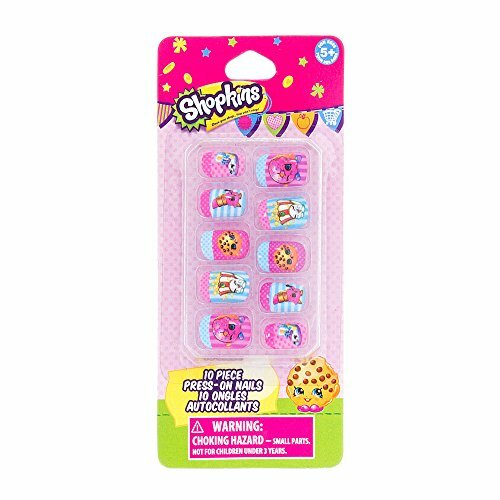 Shopkins Accessories are very popular and make a great gift for fans of all ages. 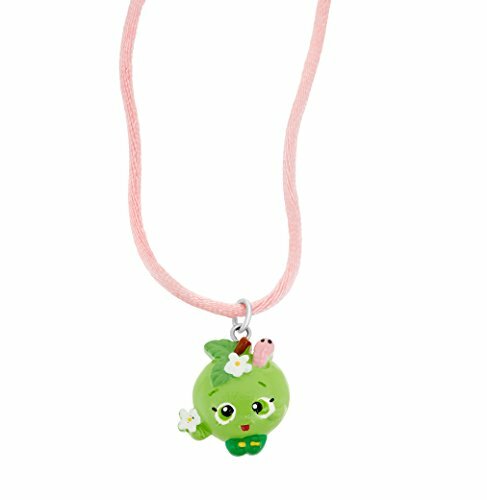 Add cute, colorful accessories to your Shopkins collection. 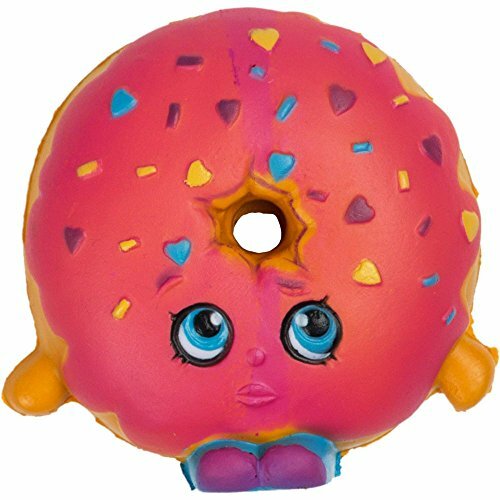 Please look below at our selection of Accessories. 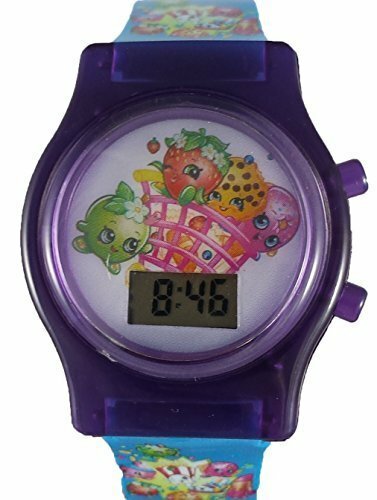 If you do not see what you are looking for please click here for even more selection with free 2 day shipping. 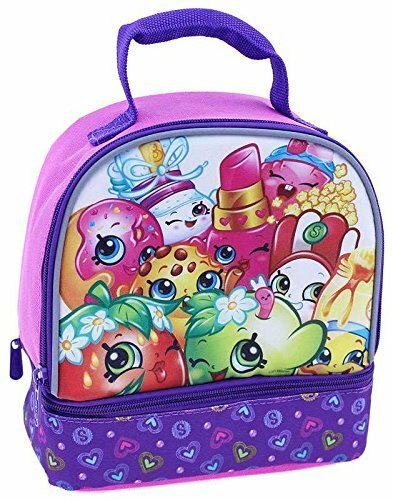 Shopkins Dual Compartment Insulated Lunch Bag – Great for Back to School! 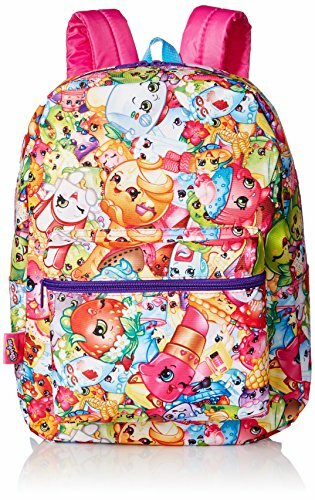 This vibrant unique backpack features a fun all over print of the Shopkins characters. 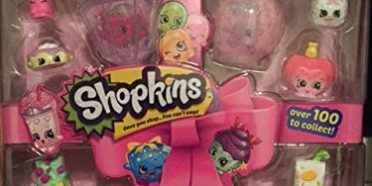 Shopkins fans will love this bag. 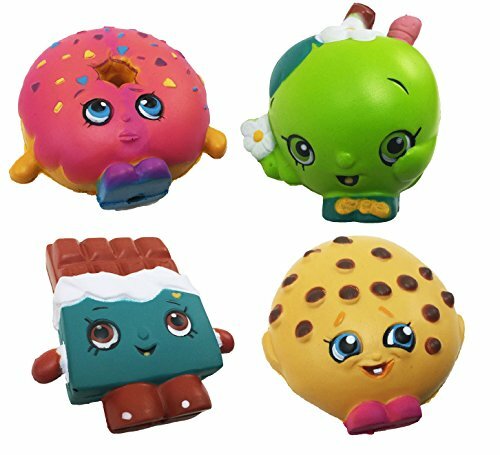 Let the adorable and ever-popular Shopkins light your way with these adorable pocket sized character micro lites. 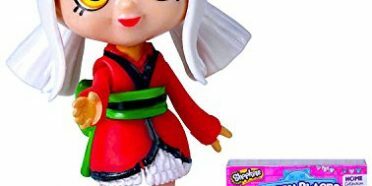 Figures are approximately 1-2″ tall, depending on the character you receive. 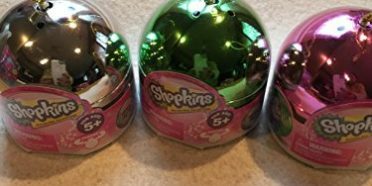 You will receive three blind foil packs of randomly assorted Shopkins figures. 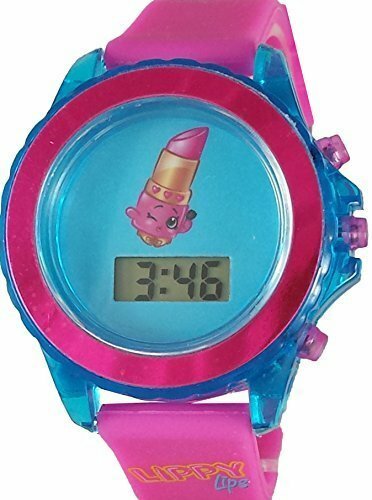 Batteries included! 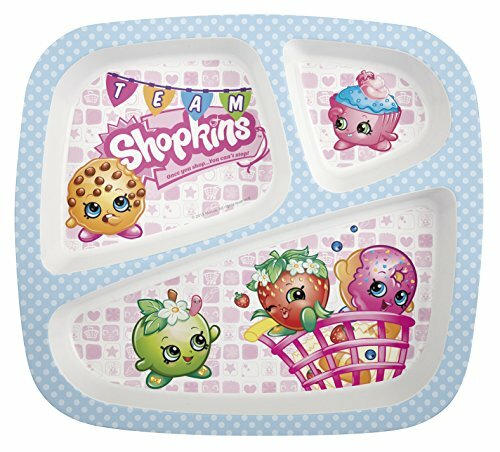 Shopkins are the cutest, collectable characters from your favorite shops! 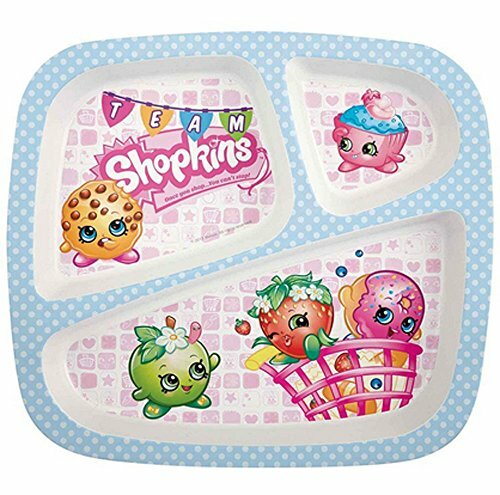 There’s cute fruits, sweets, dairy and more! 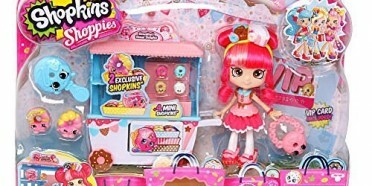 Grab your cart and start shopping because once you start, you can’t stop! 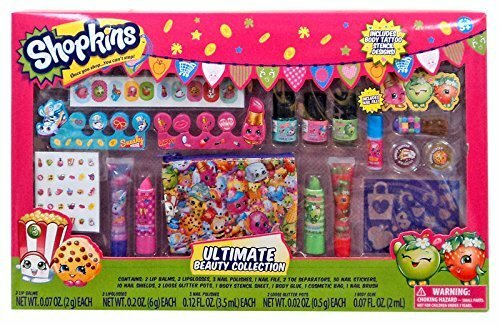 This Ultimate Beauty Collection is perfect for the shopper or fashionista in your house. 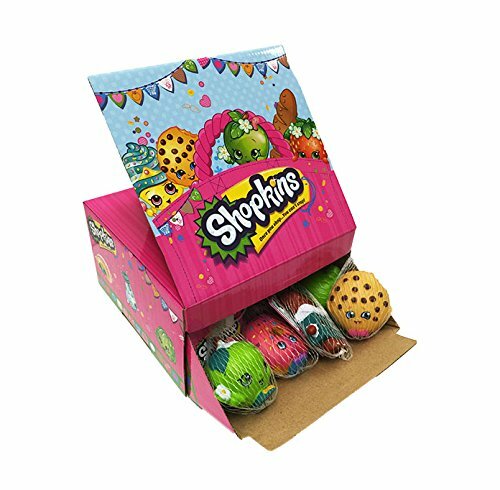 Shopkins 3″ Figure Squishie Balls Assortment. 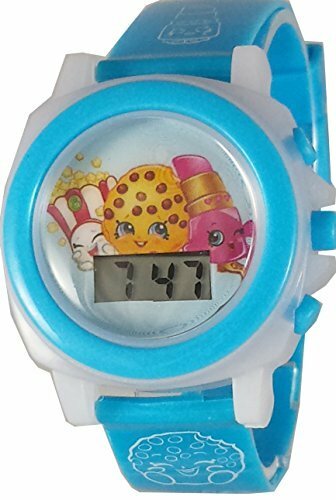 Zak! 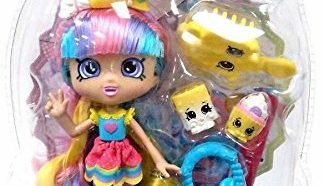 Designs Tritan Mason Jar Tumbler with Screw-on Lid and Straw featuring characters from Shopkins, Break-resistant and BPA-free Plastic, 19 oz. Zak! 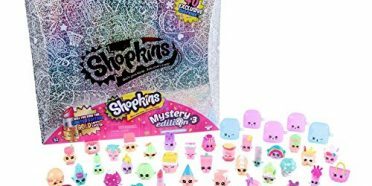 Designs Insulated Tumbler with Screw-on Lid and Straw featuring Shopkins Graphics, Break-resistant and BPA-free Plastic, 13 oz. Zak! 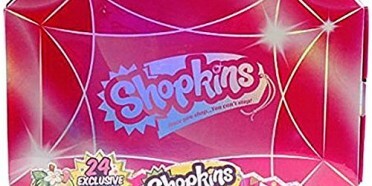 Designs Tritan Water Bottle with Flip-up Spout and Straw featuring Shopkins Graphics, Break-resistant and BPA-free Plastic, 25 oz. Zak! 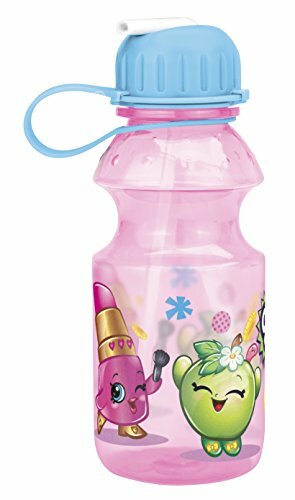 Designs Tritan Water Bottle with Flip-up Spout with Shopkins Graphics, Break-resistant and BPA-free Plastic, 14 oz.